Of all the blogs I do those that receive the most comments are those about my adventures, or misadventures, in parenting and those about my son. If you enjoy those stories you’ll be happy to know that there is more material on the way. We are expecting our second child in July of this year. When you work in the health care setting you spend a lot of time with your coworkers and you form close personal relationships. Those close personal relationships can become awkward when both good and bad news is discovered as a result of care provided. Staff at GVMH take confidentiality seriously and friends and coworkers are involved in the care of other friends and coworkers and we are the best secret keepers in the world. Confidentiality is an obligation we have to our patients and my faith in our staff, and our commitment to confidentiality, has been reinforced over the past couple of months. 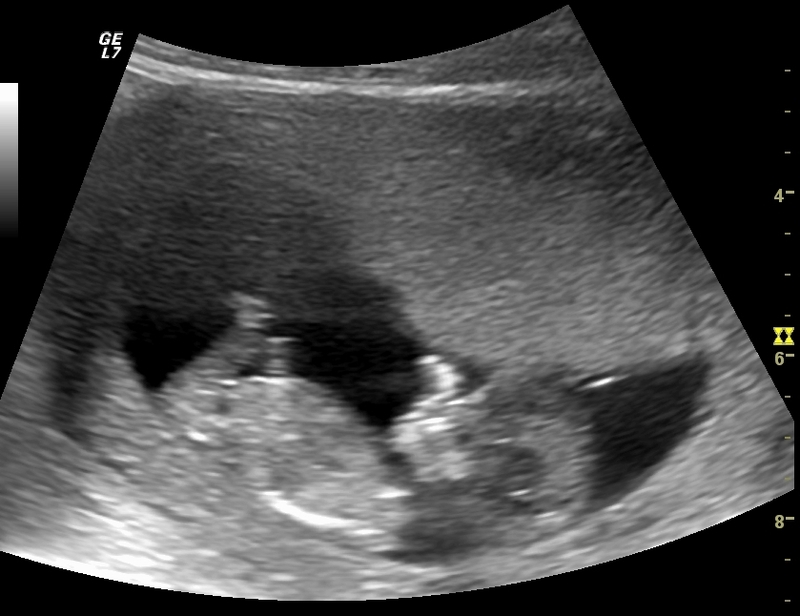 The cat is officially out of the bag and I believe a blog post letting the world know that we are expecting is the best way to share our happy news and also share with coworkers involved in the care that it’s now OK to say congratulations in public! There are times that staff at GVMH are also patients and because of our trust in our friends and colleagues there’s no place in the world that we’d rather welcome our newest family member into the world other than GVMH. We are excited, and appreciative, that many of you get to be involved in this journey with us. We have the same expectation of you that every other patient has of you – your best service possible. I know you’ll deliver great service because I see you in action every day. Like every parent I only want what’s best for my children and if I thought our new arrival would get anything less than the very best at GVMH I’d look elsewhere for service. Fortunately GVMH staff and services are the best so there’s no need to look! Here’s a picture of the newest member of the Thompson Family. Congratulations to you, Alexa and Foster!!! Congratulations to the Thompson family!! Complexion seems a little gray.